Congratulations to music education graduate student Joshua Long, whose research titled "Finding Retention in Community Music Ensemble Participants" was published in the autumn 2014 issue of The Recorder: The Journal of the Ontario Music Educators Association. 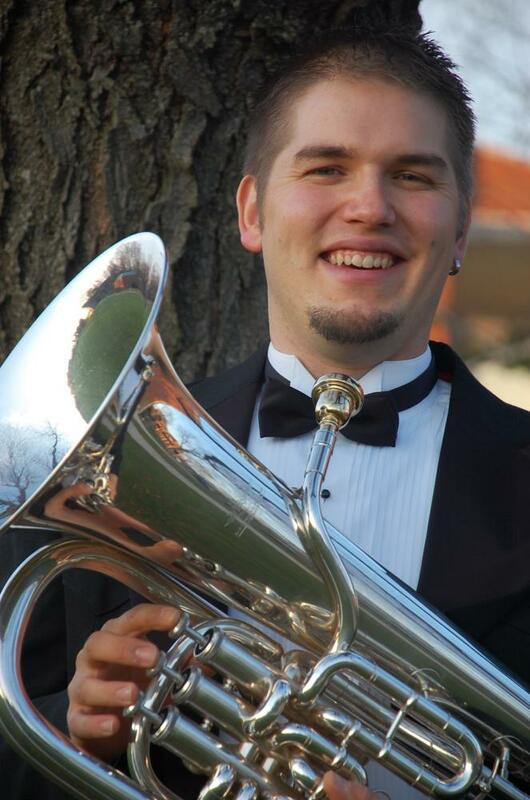 Josh holds a bachelor's degree in music education from Penn State and a master's degree euphonium performance from the University of Hartford. Joshua worked in the public schools and was also the director of the University of Hartford Pep Band. He currently teaches privately while maintaining his busy life as a graduate student. He also performs as a conductor and euphonium soloist with various musical groups. Joshua and his wife, Becky, own and operate the Art & Music Emporium, where he is the primary music instructor and instrument repair technician. Joshua’s research interests lie in community ensembles, instrument repair, and historical music ensembles.